Whether it would be called a bad luck or bad engineering or whatever else, but this year was not in the favor of some of the top performance bikes that were very good on their part, but still gone for an unfortunate termination. As a result, they were shown the exit door in the country within a minimum time period after they were launched. Here we are going to list the ones that suffered such a fate and called upon a halt in 2015. 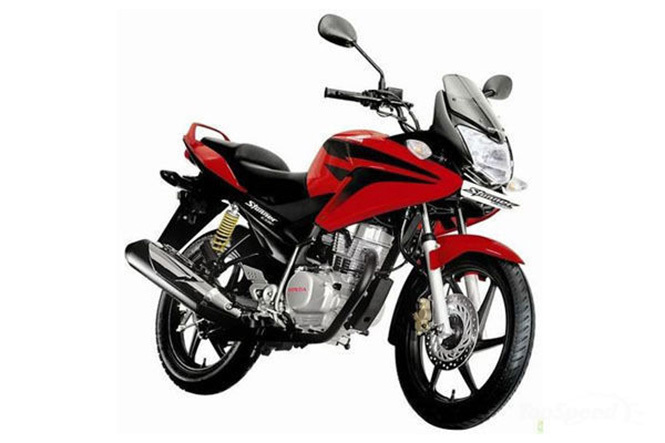 One of the most famous bikes from the Hero Motocorp line-up, the Hero Splendor Pro has made its discontinuation from the Indian market. The legendary Pro has captioned with ‘Designed to Excel’ and came with attractive looks, fascinating colors and premium graphics. But still it did not make a powerful impact on the minds of the Indian crowd. 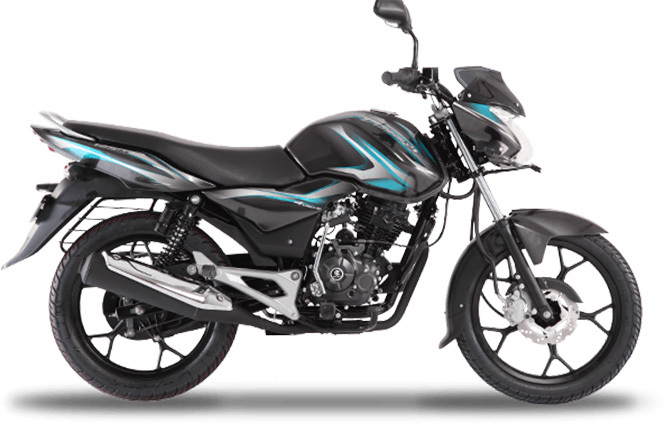 Splendor Pro has got a 97.2cc 4-stroke, single-cylinder engine, which gave 8.36 PS of power at 8000 RPM and 8.05NM of torque at 5000 RPM. Next in the line-up comes the Bajaj Discover 100M. 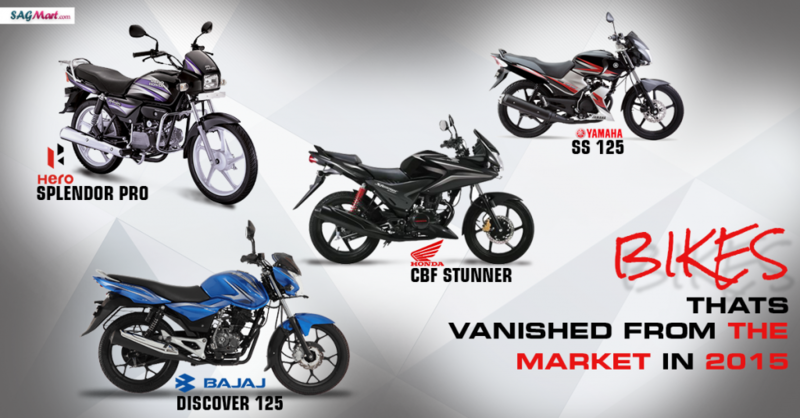 Bajaj Auto has discontinued the trio Discover models, namely, Discover 100, 100M and 125M. By far from the reports, it is stipulated that a small number of units are still available at dealerships. 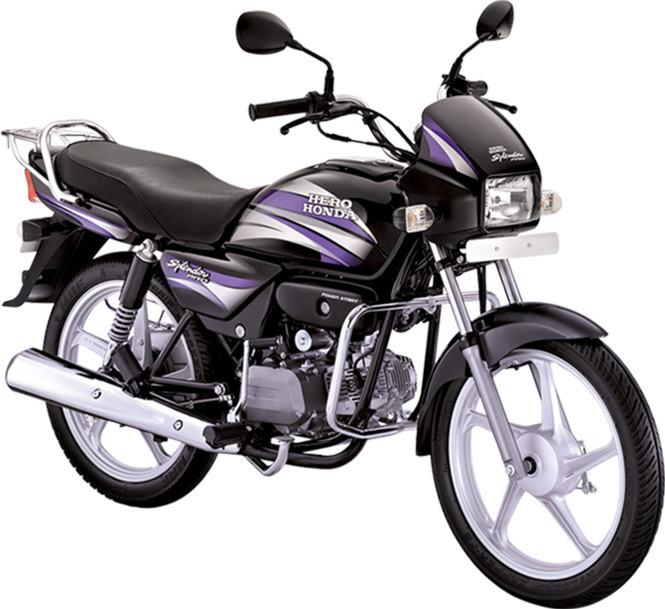 Main reason seen behind discontinuation is supposedly to renovate the Discover brand initiating from 125cc, a premium commuter. Nevertheless, the motorcycle was the doing best in its segment, but still did not win the hearts of the audiences. The Discover 100M was powered by a 94.38cc single-cylinder engine that produces 7.6BHP of power at 7500 RPM and 7.85NM of torque at 5000 RPM. Following the section is the Yamaha SS 125, which has gone for termination in August this year with an official removal from the website of the company, giving a clear indication that the motorcycle is no more in the Yamaha’s product line-up. 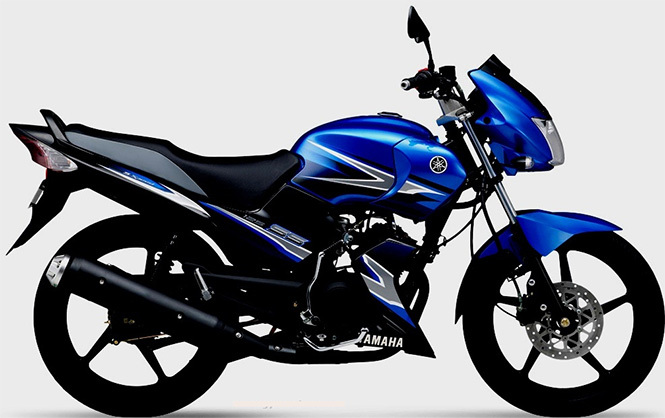 Yamaha had made this move to produce newer models that will going to yield higher profits instead of this slow-selling product. 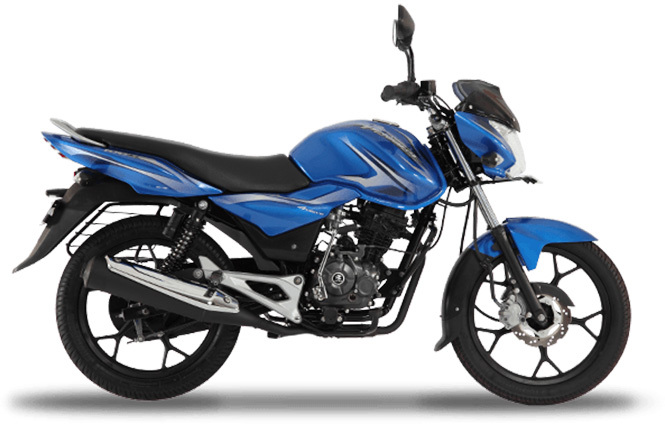 Currently, Yamaha’s 106cc Crux is the most affordable entry-level commuter offering by the company listed online with a price tag of Rs. 39,667 (ex-showroom, Delhi). A premium 124.7cc commuter from Honda Motorcycle and Scooter India, the Honda CBF Stunner, has discontinued from the domestic market this year in July. Though, the firm continued to manufacture the product in a couple of numbers for shipping it to abroad. The bike made its debut seven years earlier in 2008, has perceived a drastic downfall of 1098 units in the sales this year plus had a very few buyers because of the rivals that have snowballed over years. Discover 125M was the another product in the portfolio, which got trapped in the web of termination besides Discover 100 and Discover 100M. Looks-wise, 125M was quite impressive from the rest of the two models by having a sporty, muscular fuel tank, premium aluminum side seats and 10 spoke alloy wheels. Power in the bike came from a 124.66cc 4-valve DTS-i engine, which made an efficient fuel combustion by making more power at higher RPM to enhance the fuel economy.